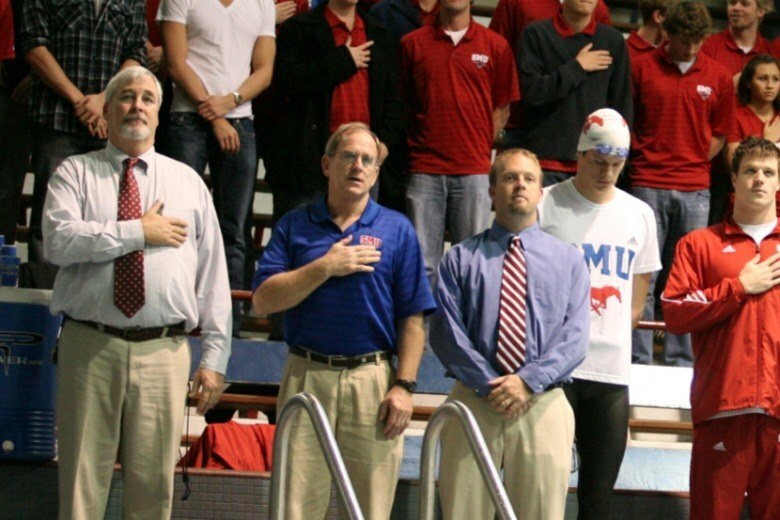 The SMU men’s swimming and diving team has hired Mitch Dansky as its assistant men’s swimming coach effective Monday, September 16, 2013. 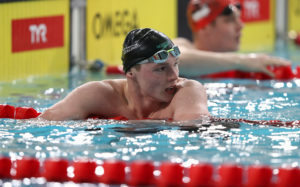 He replaces Andy Kershaw, who was named head women’s swimming and diving coach at the University of Miami (Fla.). Dansky is a 2012 UConn graduate and a former student-athlete for the Huskies. During his year as a coaching assistant, Dansky served as recruiting coordinator and supervised spring workouts. In 2012-13, UConn set 16 school records, including seven from the sprint group. 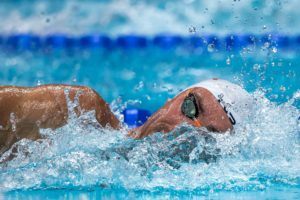 Dansky has coached age group athletes with the Greenwood Memorial Swim Club in Gardner, Mass., as well as the national team that included three athletes who competed at the 2012 U.S. Olympic Trials. Dansky said he is ready for the challenge at SMU. This year the Mustangs compete in the new American Athletic Conference. With Dansky’s experience coaching and competing in the BIG EAST Conference for the past five years, Sinnott believes he will be a great addition. “Mitch will provide great inspiration, having competed and coached against most the teams in the American Athletic Conference,” said Sinnott. 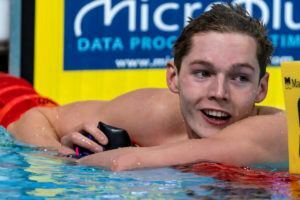 Dansky said his time and dedication to swimming will serve him well in the new assignment. “Knowing Eddie prior to starting this job will help with the transition process. 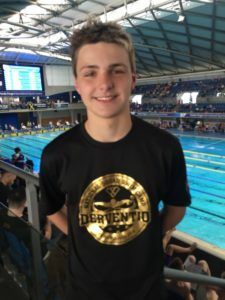 Working hard has gotten me to where I am today,” stated Dansky. 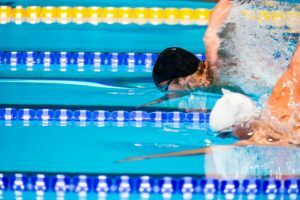 During his competitive career, Dansky was a BIG EAST finalist four years in the 1,650-yard freestyle and was elected team captain his senior year. A Big East All-Academic honoree, Dansky still holds spots in the Huskies’ top 10 times in the 1,650-yard and 500-yard freestyle and the 400-yard IM. A native of Winchendon, Mass., Dansky earned his bachelor’s degree in psychology with a minor in political science. SMU opens the season on Wednesday, Nov. 13 in Fort Worth vs. TCU at 6 p.m.
Don’t under estimate this guy, met him during the summer was very impressed! 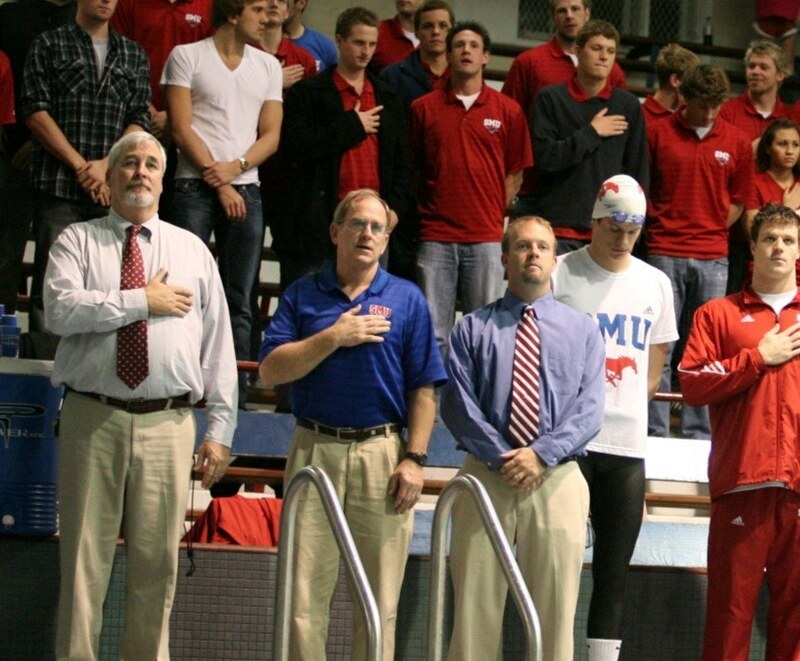 SMU swim fan – something tells me you met him long before this summer. ;-).